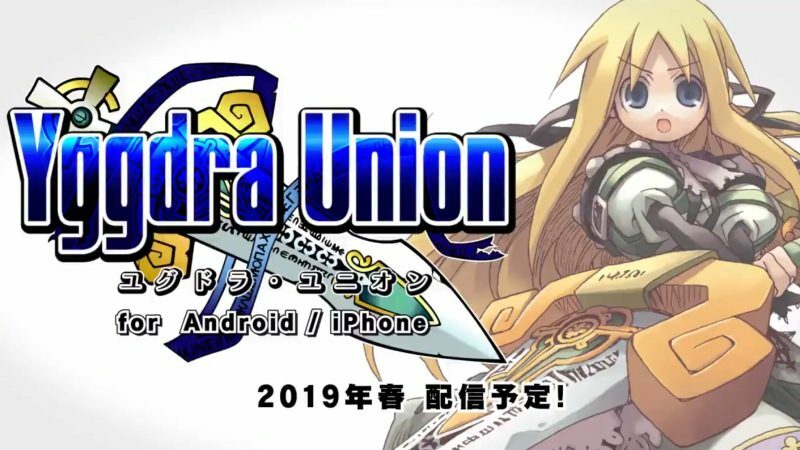 Sting Entertainment will port tactical JRPG Yggdra Union to smartphones in Japan; first teaser trailer revealed. Through its official Twitter account, Japanese developer Sting Entertainment announced that Yggdra Union will be receiving a brand new version. 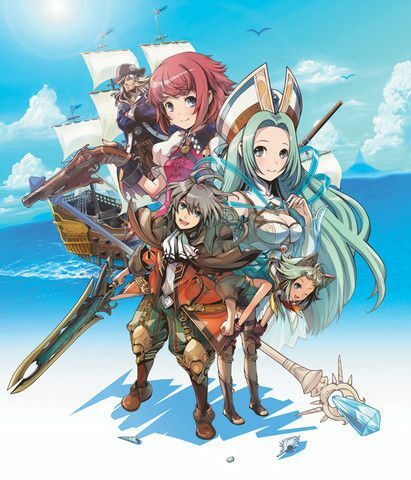 This new Yggdra Union port will release in Summer 2019, on the iOS and Android Japanese markets. 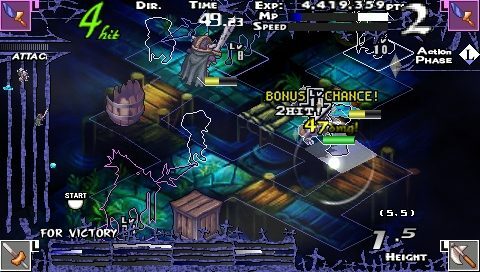 Yggdra Union, known outside Japan as Yggdra Union: We’ll Never Fight Alone, is a tactical RPG initially released on Gameboy Advance in 2006. 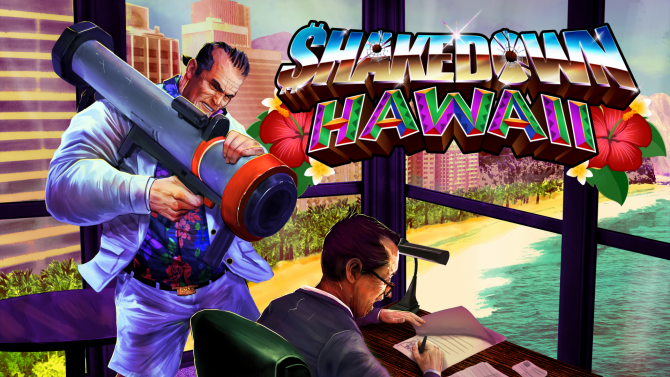 The game was later ported to PlayStation Portable with many new additions, including new characters, maps, and voice-overs. It seems this new smartphone version of Yggdra Union will be based on the PSP version of the game. The smartphone version of Yggdra Union will have controller support and a reworked interface for maximum comfort on smartphones. It’s still unclear what others additions will be included, and more information will be coming on Sting’s official site soon. A first teaser trailer was revealed too. It quickly introduces the events of Yggdra Union, which deals with the Yggdra War, and its key players, including protagonist Yggdra Yuril Artwaltz, the Princess of Fantasinia, who fights to reclaim her kingdom, leading the resistance against the Bronquian army’s invasion of the world. Yggdra Union is also the second game part of Sting’s Dept. 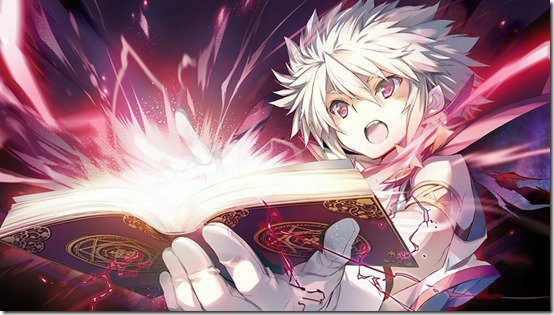 Heaven saga, and shares the same universe or multiple connections with Riviera: The Promised Land, Knights in the Nightmare, Gungnir, Yggdra Unison: Beat Out Our Obstacle, Blaze Union: Story to Reach the Future and Gloria Union. 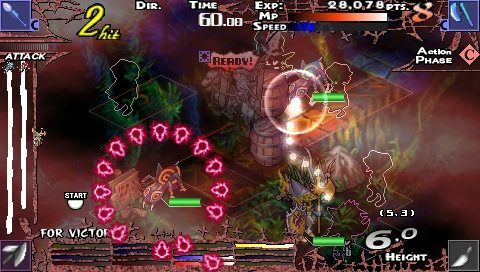 The PSP version of Yggdra Union‘s added elements is what closely tied it to the previous Sting RPG Riviera, starting the Dept. Heaven saga, so I’m hoping Sting will once again include new elements that will perhaps hint at a new game coming in the Dept. Heaven saga. The last game in the saga, Gloria Union, released nearly 10 years ago now, in 2011 on PSP only in Japan. It’s not impossible this new version of Yggdra Union for smartphones gets released outside Japan, as the original game did. Fellows fans of the Dept. Heave saga, be sure to stay tuned as more information should be coming soon. Buy Knights In the Nightmare, Get Yggdra Union for Free!